What accounts for any school to be the top school or any school to be just school? If every school abides by the promises they make on School brochures or while admission of a child then every school will be a top school. • Leadership: Instilling in our children a sense of leadership. • High Expectations: Not only from students but also from teachers. • Consistent Evaluation: By conduction of assessments, oral and written tools. • Goals and Direction: Preparing goal focused children by maintaining a record of the activities they are interested in and are performing well in. In Cambridge Court World School apart from world class facilities like infrastructure, eminent faculties which are a blend of new and veteran teachers, new in a way that they are skilled with the latest technology and knowledge possible and veteran in a way that they love each child and feel responsible for his/her development, we here introduce children to the latest technology possible. Until now the concept of classroom teaching was such that the teacher was the hero of the class, changing that we have introduced STEM education where we let children be the heroes of their classes. This has made a vast change in the mindset of the children and now instead of sitting dull in the class thinking the teacher will answer; the students enthusiastically raise hands and answer in the desire of “creator of the day” crowns which are given to the best performers of the day. 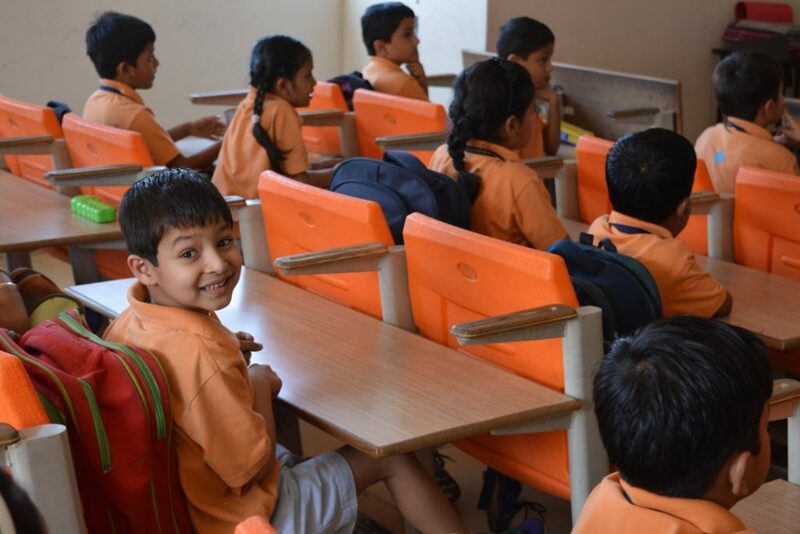 Cambridge Court World School has completely changed the concept of regular classrooms and is saving children from boredom by engaging them in absorbing classroom activities. As rightly said by Albert Einstein “Creativity is intelligence having fun”. 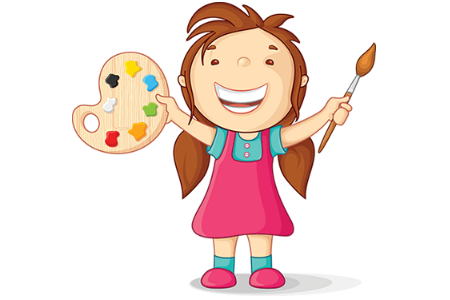 We here in Cambridge Court World School take care of overall development of our child by providing them more than 20 extra-curricular activities to choose from. Along with a well framed curriculum, we ensure the safety of each and every child by installing CCTVs in all classrooms, corridors and play areas, round about in every corner of the school. 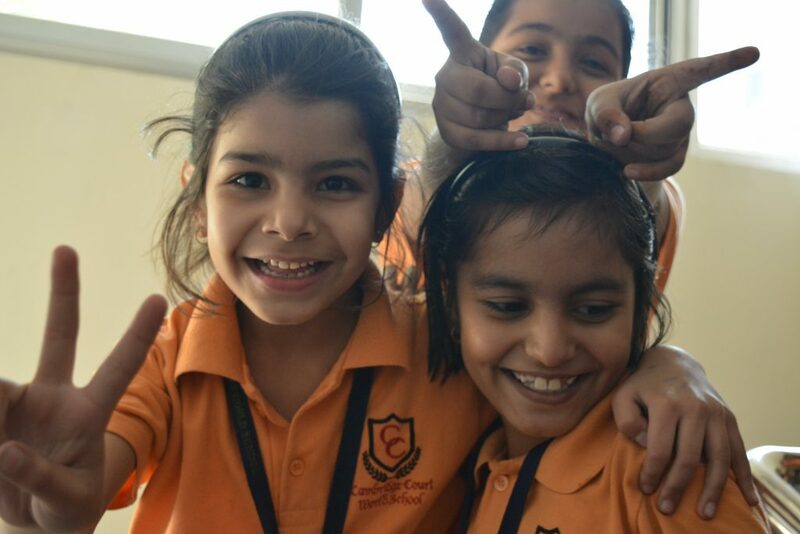 Last but not the least Cambridge Court World School is not just an educational body that works for the holistic development of children, but we provide our children with a truly nurturing environment, for many akin to second home.